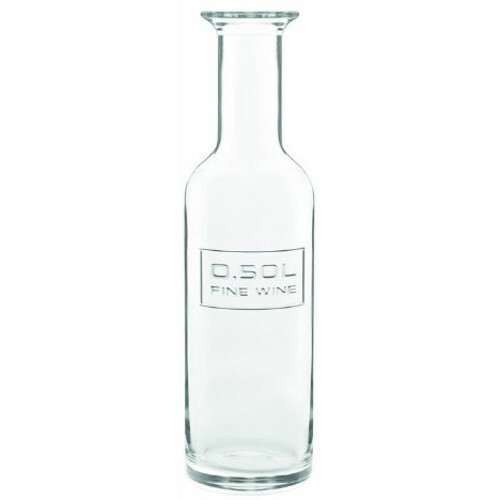 Serve your favorite wines in this Luigi Bormioli Optima fine wine bottle. This bottle is made from a glass material that is designed to look great with any other wine set. Store your favorite sweet reds and fine white wines in this bottle. Simply pour your wines from the open mouth with the easy to pour design.